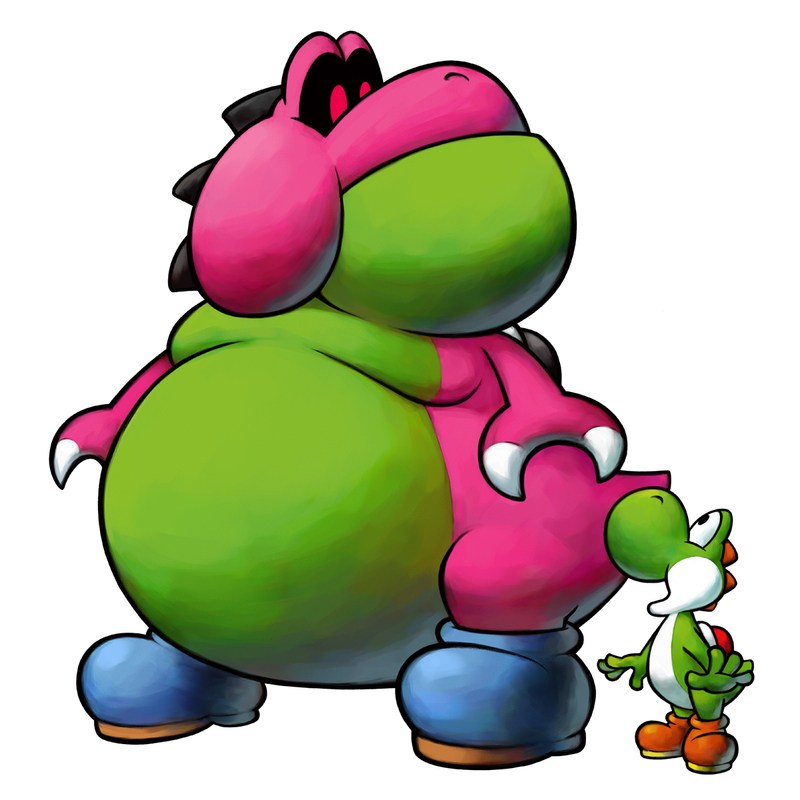 Yoob and Yoshi. This is in Mario and Luigi partners in time. HD Wallpaper and background images in the super mario bros club tagged: mario super mario brothers nintendo mario and luigi partners in time.